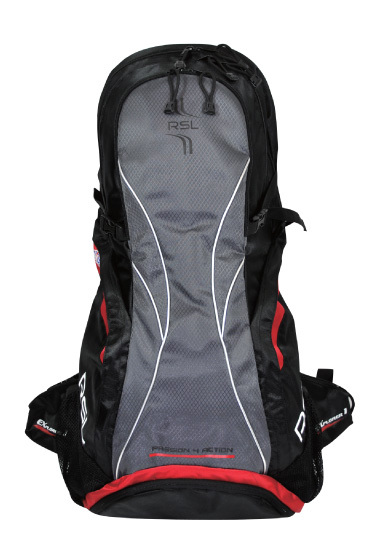 Excellent ergonomics to maximise usability and versatility. 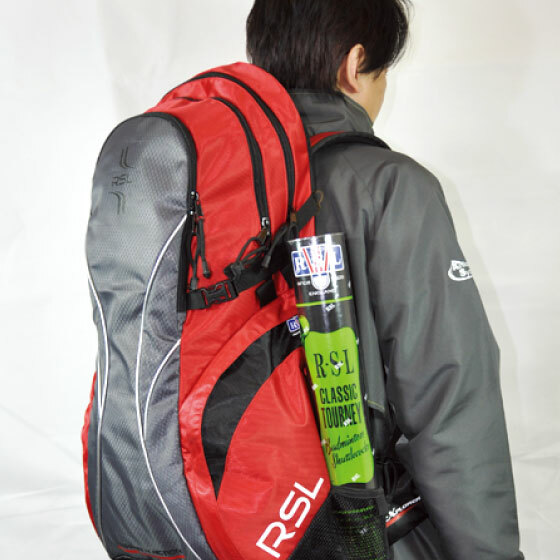 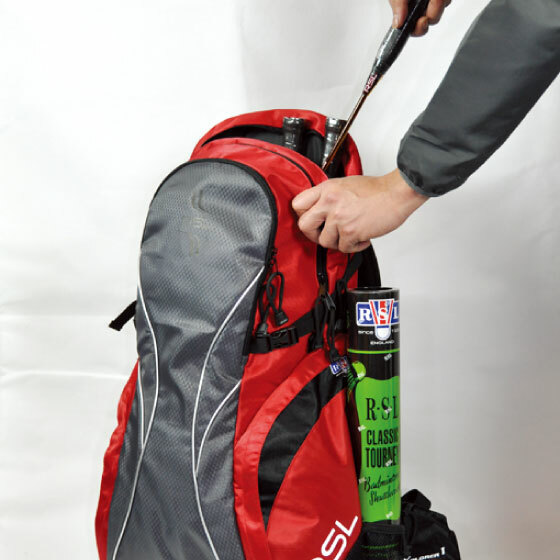 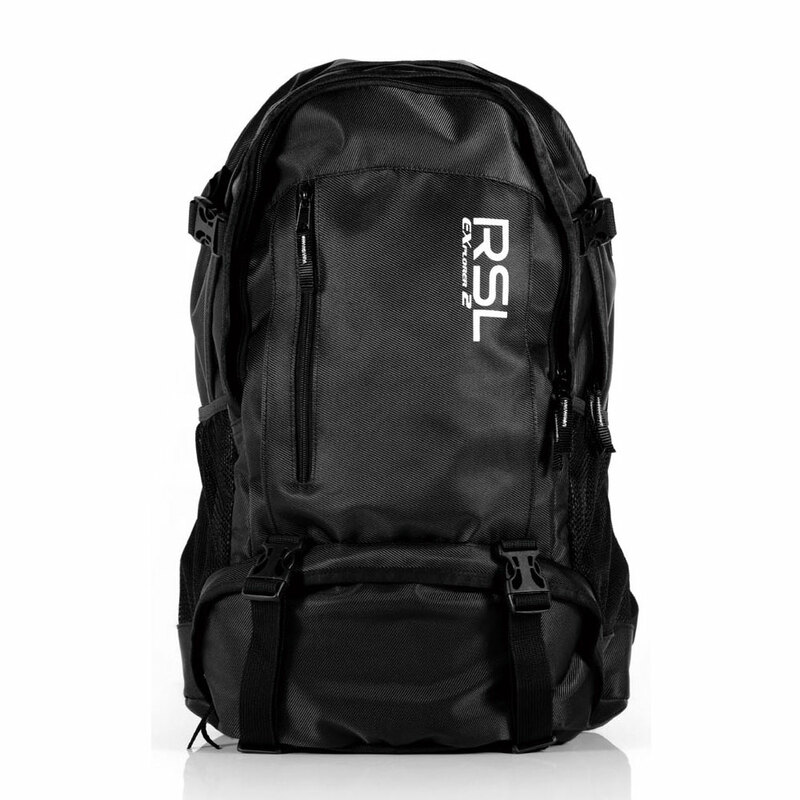 First design of its class, a backpack that completely covers and protects your RSL Rackets. 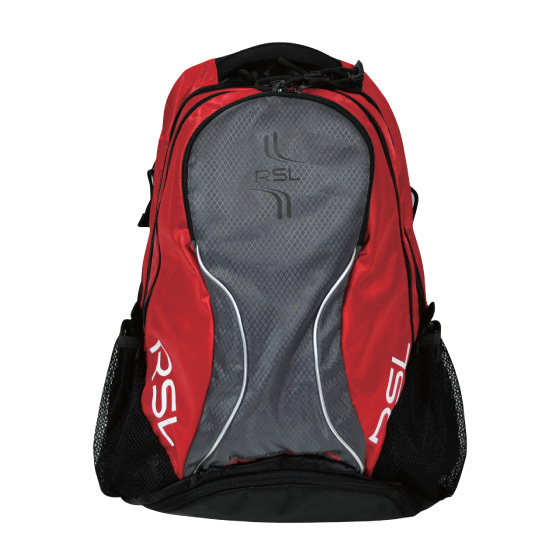 Going to a game after work, a more discreet racket backpack design can give you the privacy you desire. 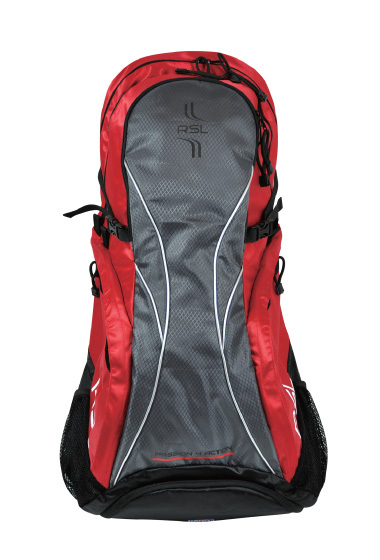 Big capacity, perfect for badminton tour or long leisure holiday trips. 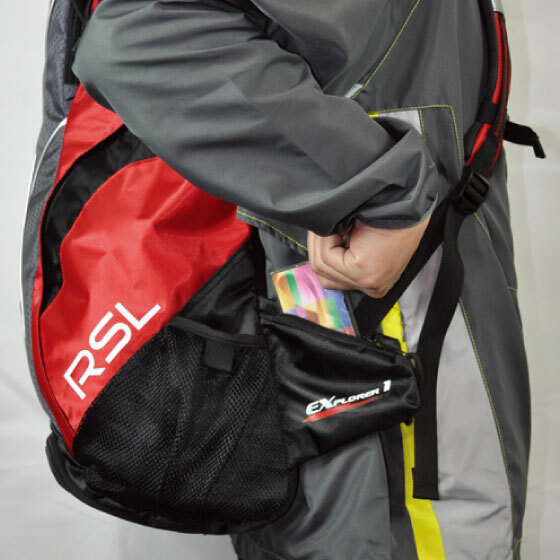 Total 6 side pockets for quick and easy access. 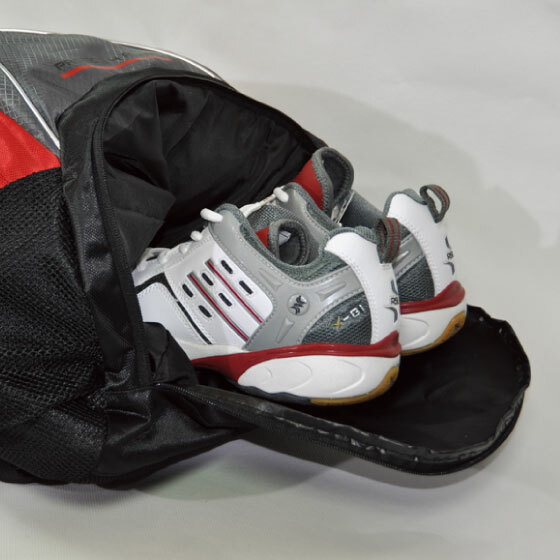 Rackets are arranged in a flat side formation, this reduces the displacement outwards and therefore more manoeuvrable in crowded places.